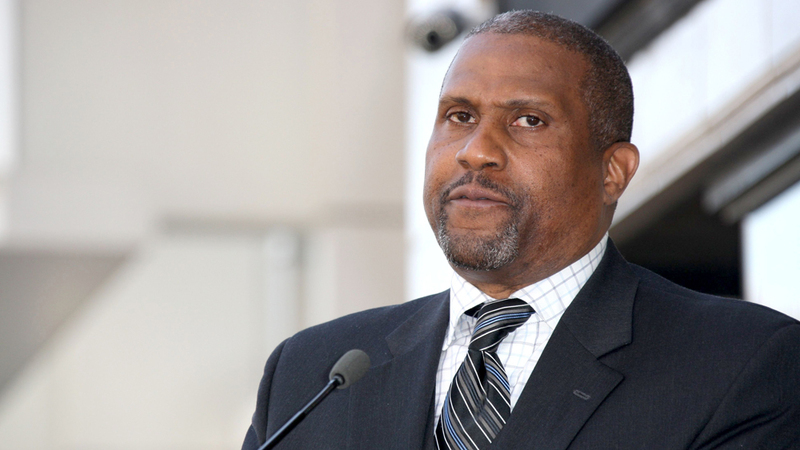 Longtime Public Broadcasting Service (PBS) host Tavis Smiley has been suspended following an investigation conducted by an outside law firm that found "credible allegations" regarding sexual misconduct. "Effective today, PBS has indefinitely suspended distribution of 'Tavis Smiley', produced by TS Media, an independent production company," a PBS spokesperson said in a statement Wednesday. "PBS engaged an outside law firm to conduct an investigation immediately after learning of troubling allegations regarding Mr. Smiley. This investigation included interviews with witnesses as well as with Mr. Smiley. The inquiry uncovered multiple, credible allegations of conduct that is inconsistent with the values and standards of PBS, and the totality of this information led to today’s decision." Variety reports that the law firm MSK was hired by PBS and "took reports from 10 witnesses, a mix of men and women of different races and employment levels in Smiley’s organization, most of them former staffers," who claim he fostered a hostile work climate while verbally abusing his employees, according to the report. Smiley, 53, has hosted his PBS program since 2004; he also served as its producer.